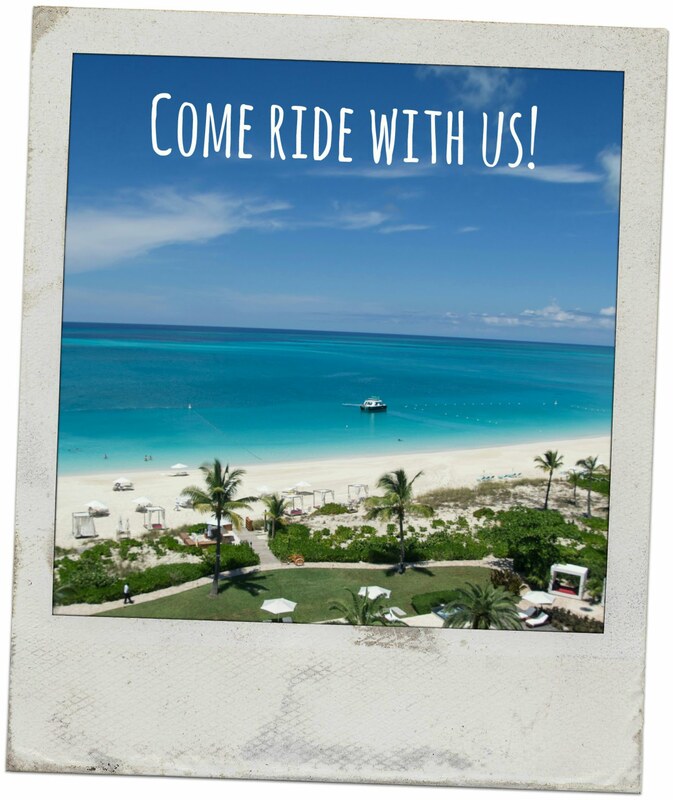 If you're visiting Providenciales in the Turks and Caicos Islands, you're already in for a treat! The beaches are among the best in the world and the water is beautiful and crystal clear. Feel like doing something active and exciting on your holiday? Nautique Sports provides safe watersports instruction for the whole family. We offer a range of activities including wakeboarding, waterskiing, wakesurfing, barefoot waterskiing, slalom waterskiing, wakeskating, tubing and snorkelling. We also run island getaway tours for those looking to relax and unwind on their own private beach. We are the only watersports company operating in the Turks and Caicos Islands that uses professional Mastercraft watersports boats. Each boat is captained by our properly trained and certified instructors. We pride ourselves on our friendly manner and ability to cater to all ages and abilities. We can't wait to meet you! Just book a charter and experience for yourself the incredible adventure that Nautique Sports can provide for you and your whole family. Visit our YouTube page and choose from dozens of action packed videos. Watch 'how to' footage, check out the pros in their element or just enjoy the beautiful scenery that you will experience first hand when you book a charter. You can also follow us on Instagram, Facebook and Twitter to keep up to date with watersports in the Turks and Caicos Islands.